Description: A new racing project from Tiramisu with traditionally high graphics and huge gameplay abilities. This time, riders will get to know their drifting abilities, because without impressive abilities, they will not be able to ideally withstand the trails and win prizes that will open up the following horizons for the development and progression of the game. 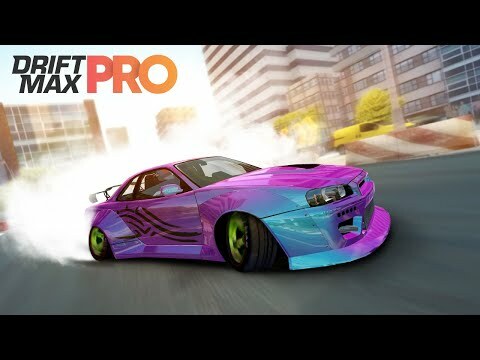 Fans of the genre will be more than happy with Drift Max Pro.